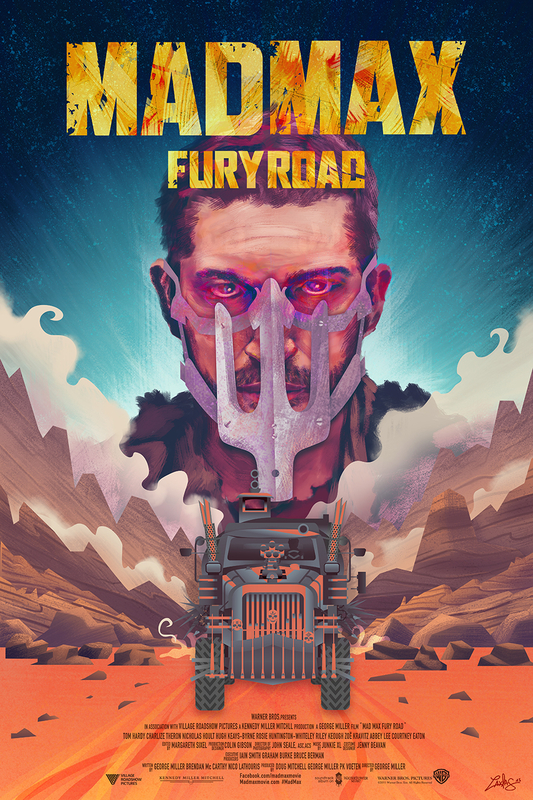 This Project is a tribute to the movie ” Mad Max – “Fury Road” by the Talented George Miller, starring Tom Hardy (Mad Max) and Charlize Theron ( Imperator Furiosa ). 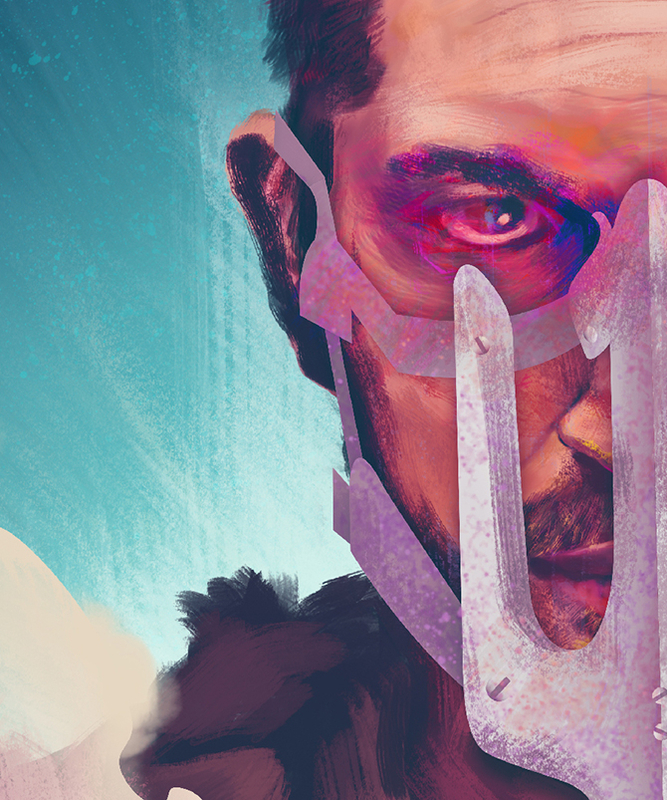 I love the creative “Post-apocalyptic” and “desolated” of “Mad Max” universe , so i was exited to create an alternative poster version for this new Mad Max. I’ve started this painting before watching the film that was not out yet in cinema. And then after i finished it i went to the cinema to watch it. I strongly encourage people to watch it ( you better like vehicles, iron, motors and madness). 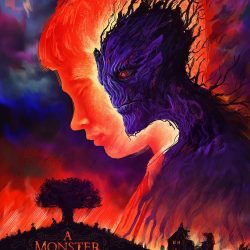 This movie is exellent , you can feel the madness all along the movie and the universe is really awesome ! 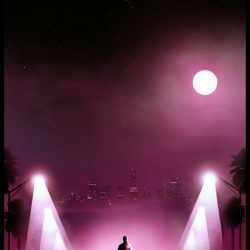 As a tribute this is my version of the movie poster. – I’ve done it mixing vector elements in illustrator and digital painting in photoshop. Hope you will like it !